today while creeping around on facebook, i saw that multiple of my friends liked this link. it's the pixar theory: every character lives in the same universe. obviously i had to read it too, & it is pretty mind blowing. 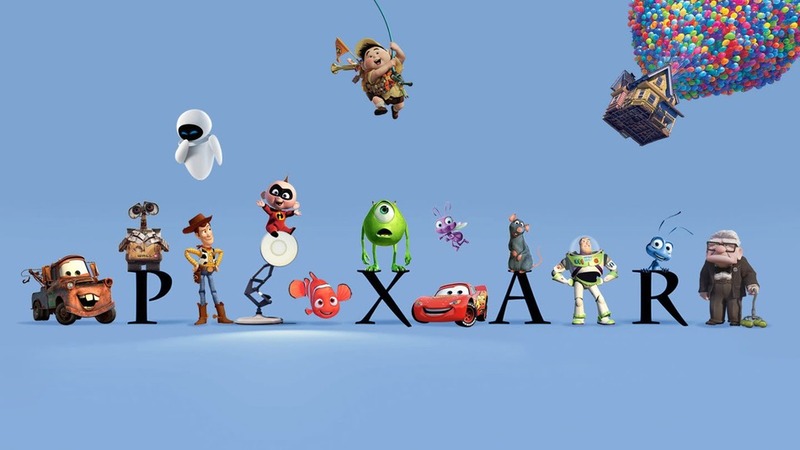 & it blows my mind that pixar has intertwined every single movie of theirs..
i mean, that's pretty rad. it's a long theory, but completely interesting.. if you're into that sort of thing.